With the release of The Ballad of Buster Scruggs and its similarities in tone with some of their previous work, we thought we’d revisit their back catalogue of titles and see what Coen Brothers movies are on Netflix. 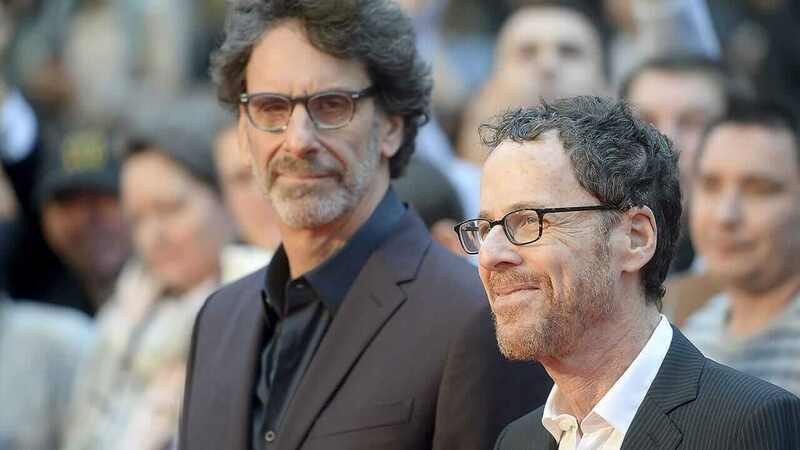 Joel and Ethan Coen are often referred to collectively as ‘The Coen Brothers’ and are two American filmmakers who are jointly responsible for some of the greatest films ever made. The brothers have won many awards over the years, including 4 Oscars. Some of their best-known films include the 1996 film Fargo (which has been recently re-booted into a TV series also produced by the pair), the western True Grit, and the thriller No Country for Old Men. We’ll start off with the Coen Brother titles available on Netflix in the United States and then cover some other English speaking regions below. If you’re in the United States, you’re currently treated to five Coen Brothers movies. Here’s each one and a little on what they’re each about. Of course, if you haven’t already seen The Ballad of Buster Scruggs, it’s absolutely imperative that you do so right away. The new movie allows the pair to experiment by telling a series of stories that only share a similar time in history, the Wild West. The vignettes touch on issues of morality and covers a lot of ground. It’s been dubbed as the best Netflix Original movie so far and there’s no doubt as to why. You know the gif that gets sent around a lot of Brad Pitt dancing? Yes, it’s from this film. This is a comedy movie about two gym employees who land their hands on sensitive information who attempt to sell it at their peril. If you love the Coen Brothers dark sense of humour, few movies in their library deliver like A Serious Man. Starring Michael Stuhlbarg (who later reappears in the Fargo TV series) it tells the story of a physics teacher who gets caught in a series of life-changing events and can’t seem to catch a break. The movie is among the Coen Brother most under-rated titles and if you haven’t seen it just yet, you need to get on it. There’s no doubt that No Country for Old Men is among the very best of the Coen Brothers library. In fact, it’s one of the best movies of all time which is why it ranks in our top 50 movies. The Oscar-winning movie stars Javier Bardem who plays a ruthless hunter on the search for the people who won big after a major drug deal goes south. This movie is certainly one of the weaker in their library despite having some top talent involved. It features Colin Firth, Alan Rickman and of course, Cameron Diaz. Here’s the full list of Coen Brothers movies on Netflix and what regions they’re available in. We’ve included the United States, Canada, the United Kingdom, Australia and the Netherlands.